Hear Dr. Ellie’s interview on the BBC World Service! From the BBC World Service: Flossing is widely recommended, but for those of us who do not floss, we might take comfort from an increasing number of dentists who believe it is not the best way to prevent tooth decay or gum disease. Tooth decay is caused when bacteria in the mouth digest sugar, producing acid which eats away at the teeth. 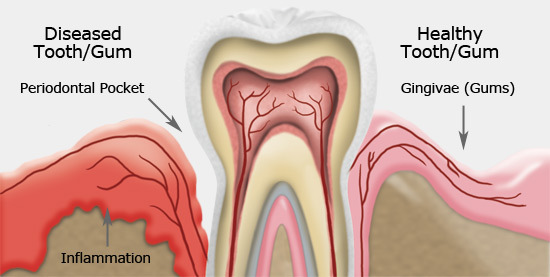 Gum disease on the other hand, is caused by a film of bacteria on the teeth known as plaque which irritates the gums. So does flossing make any difference? 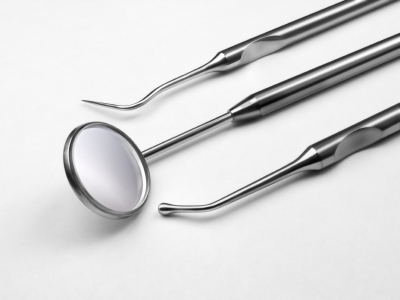 Dr Nigel Carter is chief executive of the British Dental Health Foundation and Dr Ellie Phillips is a dentist in the US and author of Kiss Your Dentist Goodbye. You may have been told to floss more, or perhaps you were on a never-ending series of treatments when you discovered Zellies. If you have followed the dosage recommendations and taken my advice, I am sure you (and your dentist) have noticed improvements. For some people Zellies may be all they needed to “tip the balance” towards health. Other people have special challenges with their teeth and things (called risk factors) that put them at increased odds for cavities or gum disease. These people may need to take extra steps if they are to enjoy sustainable oral health and only need light cleanings and few treatments.